For many of us spring is the perfect time to refresh, whether it be style or interior. 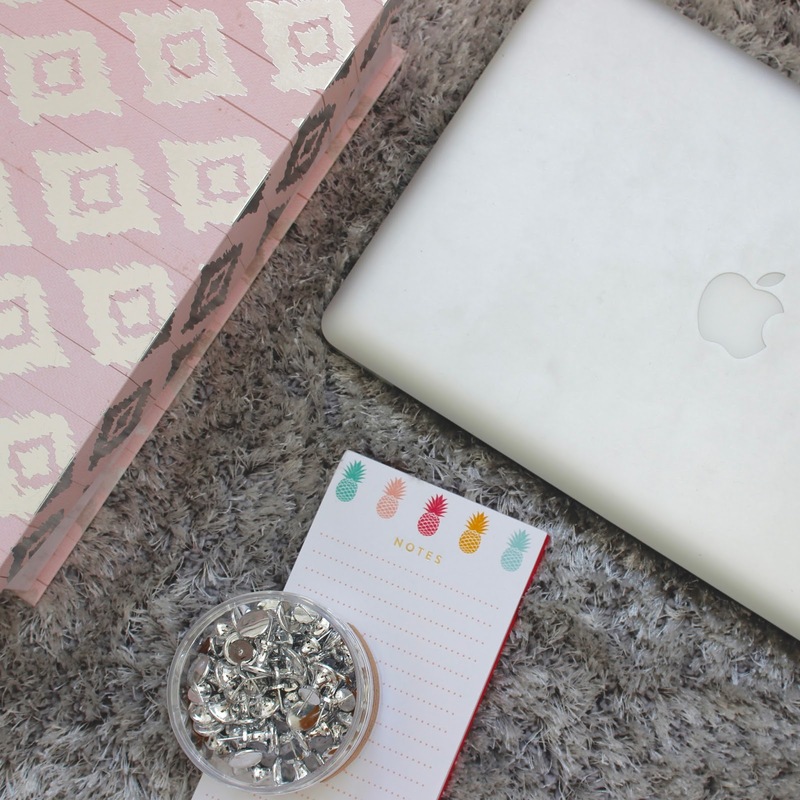 This month, I've been working with Homesense to create an organised dresser/ desk space on a budget. I certainly don't have an 'office space', just a chest of drawers and mirrored dresser, so here is where you make the best of a limited situation. 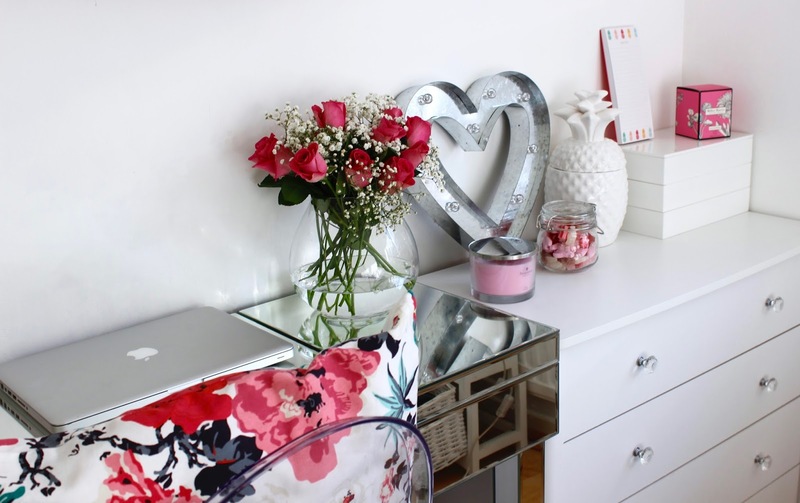 My room was a plain canvas.. white, purposely, so I could add as much colour and print with accessories - a reflection of my personal style too. Having recently launched my own personal styling business, this is a reminder of how organisation is key, I've receipts coming out of my ears and plenty of paperwork to be filed in order, so my first job was to find some pretty looking office style storage - a filing box and some stylish file folders with gold and silver accents, as well as some silver luxury pins for my pin board which is yet to exist (I can't afford the dream £150 one from The White Company). 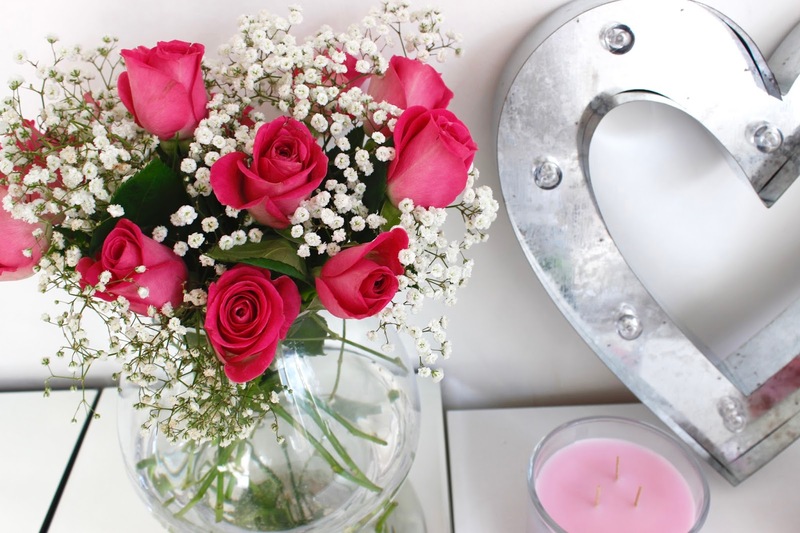 I often buy flowers for other people, but never myself. So here's to buying for yourself!! It also happens that they are very pretty and this vase is the perfect size for a standard bouquet (also please, don't worry yourselves, I won't become a florist). 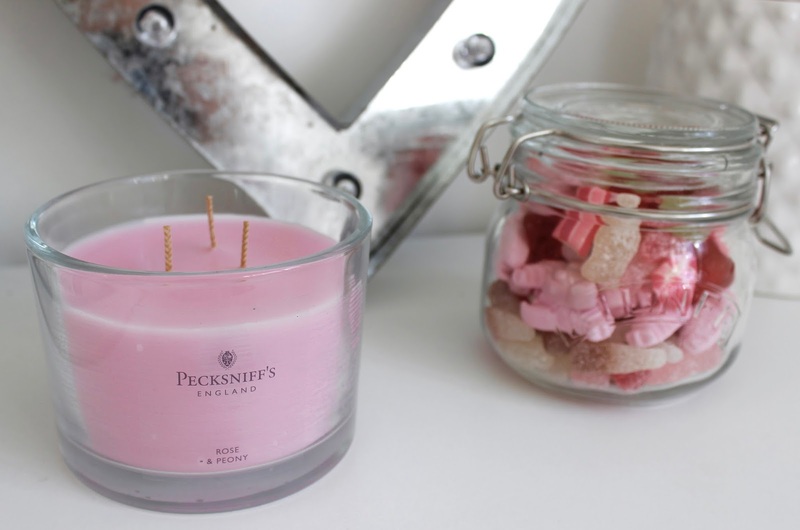 The bubblegum pink rose & peony Pecksniff's candle smells divine and also currently looks too nice to light. 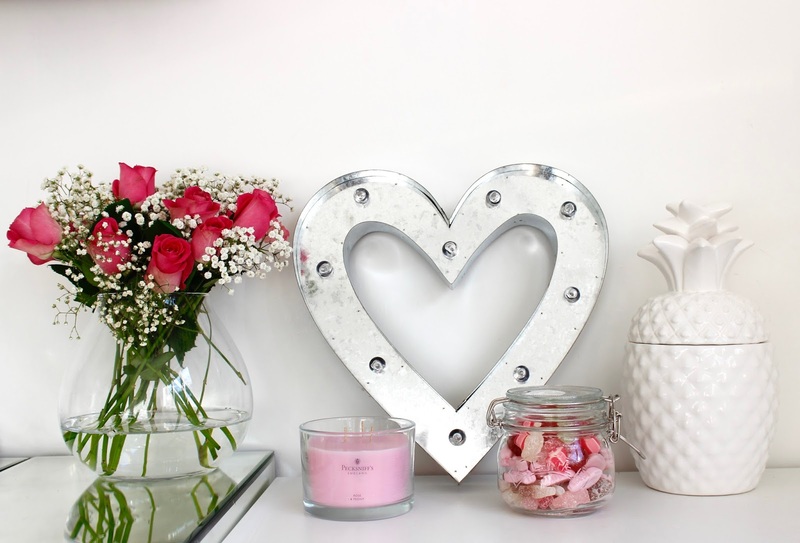 I knew I was on to a winner when I spotted the silver metal heart light.. it adds a glamorous finishing touch to the dresser space and fits with the silver theme perfectly. P-p-p-pineapples - aren't they just good looking fellas, tasty too. 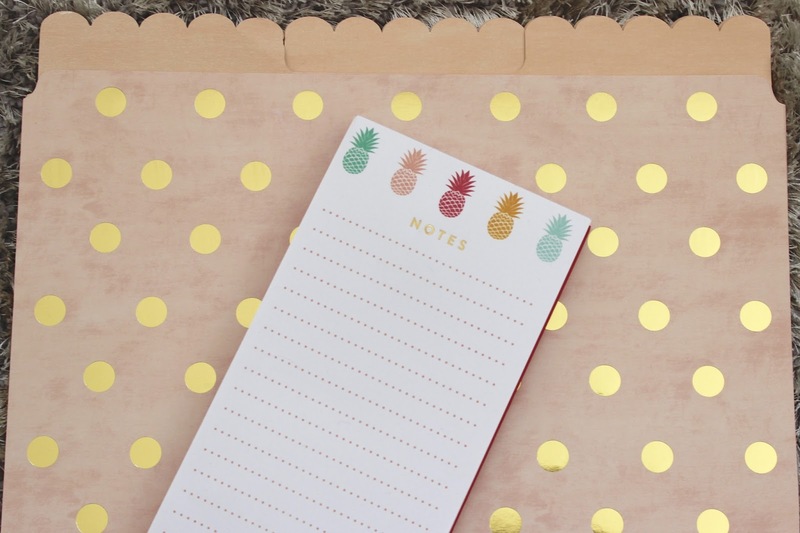 I have to give all credit to my mother for spotting this wonderful notepad & not only does the white ceramic pineapple shaped storage pot sit there looking nice, it's also handy to hide away your (organised) mess! A little bit of fun for any interior. Pick n mix, aka the best ever?! OK so, the Kilner jar wasn't from Homsense, but they do have plenty of alternatives. Sugar rush.. nailed it. Totalling 93p over £50, I'm pleased with with what I've purchased and how my dresser space looks. Quality over quantity in this case but less is more as they say. Who's planned a spring refresh?